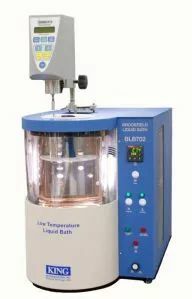 Global (Hong Kong) technology co., LTD., founded in 1991, is a well-known supplier of high-tech instruments and equipment. 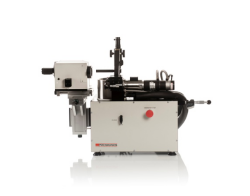 Since its establishment, global technology has been committed to providing high quality testing equipment and instruments and high quality services to the vast majority of users in various industries in China. Company with several of the world’s best equipment manufacturers in Europe and America have established long-term strategic partnership, and became the exclusive agent in mainland China and Hong Kong area over the years, so as to ensure the new and old users can consistently get professional, comprehensive and thoughtful first-class service, and make universal rapid development of the industry leaders. In order to get closer to the users and provide them with more efficient and convenient services, the company has established branches or offices in Beijing, Shanghai, guangzhou, chengdu and wuhan, as well as in ho chi minh city and Hanoi, Vietnam, in addition to the logistics management center at its headquarters in Hong Kong. The company now has more than 140 employees, of which technical service personnel account for 40%. 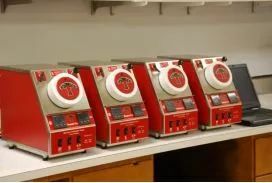 Since its establishment, the department of oil analysis instruments has been dedicated to promoting internationally standardized and fully automatic oil analysis instruments to China’s petroleum and petrochemical industry. Its representative brands include Waukesha in the United States, Tannas in the United States, PCS in the United Kingdom, Falex in the United States, etc. Global technology always pays attention to the discovery of good products, so that users can buy products safely, use safely, and better provide users with professional services. We will continue to provide high quality product selection and a series of pre-sale, in-sale and after-sale value-added services. Tannas USA is a subsidiary of Savant group, which has long been committed to providing excellent products and services for the locomotive and lubricants industry. 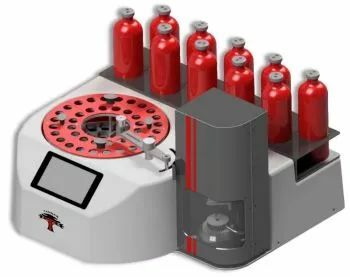 Main products are: Quantum rotating oxygen bomb tester, SB + 2 brinell viscometer, SBT brinell viscometer scan (ZhiLengShi), TEOST high temperature oxidation depositional characteristics tester, TBS high temperature high shear viscosity meter, anti-foam TFAB high temperature meter, Selby – NOACK oil evaporation loss tester, BLB702 low temperature brinell viscometer, EHD2 oil film thickness tester, MTM2 traction apparatus, MPR pitting tester. 5. 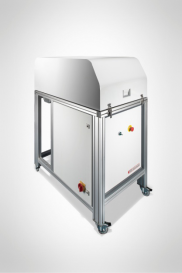 Equipped with automatic sampler, it can be controlled by computer to automatically achieve calibration, viscosity check and other operations. Looking forward to your visit and guidance, there are exquisite gifts presented. 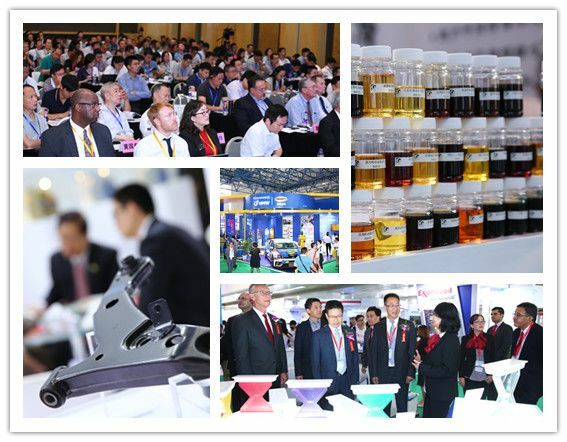 Inter Lubric China international lubricants and application technology exhibition is the most authoritative, large-scale and international professional brand exhibition in China’s lubricants industry. The organizers are China petrochemical lubricants corporation, China petroleum lubricants corporation and Shanghai branch of China council for the promotion of international trade. In Shanghai, guangzhou and Beijing, the exhibition has been on tour for 18 years. Intel Lubric China are recognized as lubricating oil industry bellwether industry, top experts from home and abroad, and top brands, is the biggest and most authoritative industry history, scale, international, professional brand exhibition. 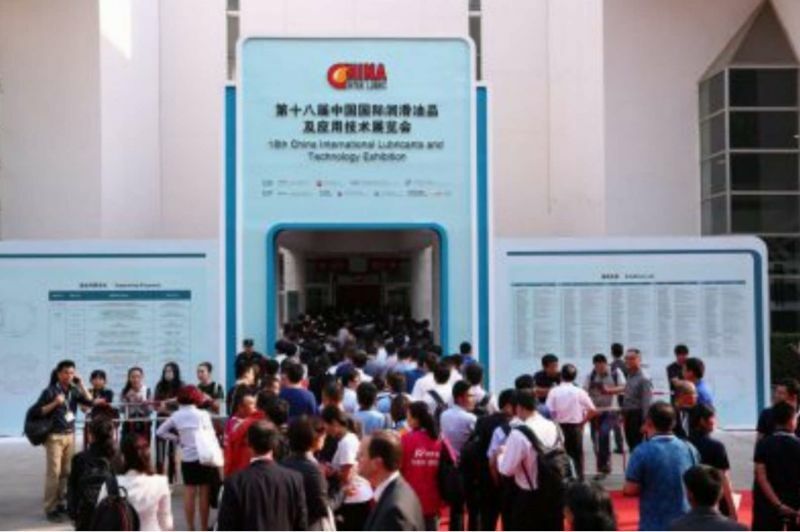 Under the jurisdiction of the China council for the promotion of international trade Shanghai branch, has the world’s largest auto exhibition in Shanghai, China international exhibition on die & mould technology and equipment, China international exhibition of auto parts, manufacturing equipment and after-sales service, car networking and intelligent transportation exhibition, and many other leading exhibition sharing data resources. In 2018, Intel Lubric China in Shanghai new international expo center, will be in the same period four linkage, the exhibition sharing from orbit transportation exhibition, exhibition of tunnel engineering, ship exhibition, exhibition of drive four application industry circulation enterprises and user audience. 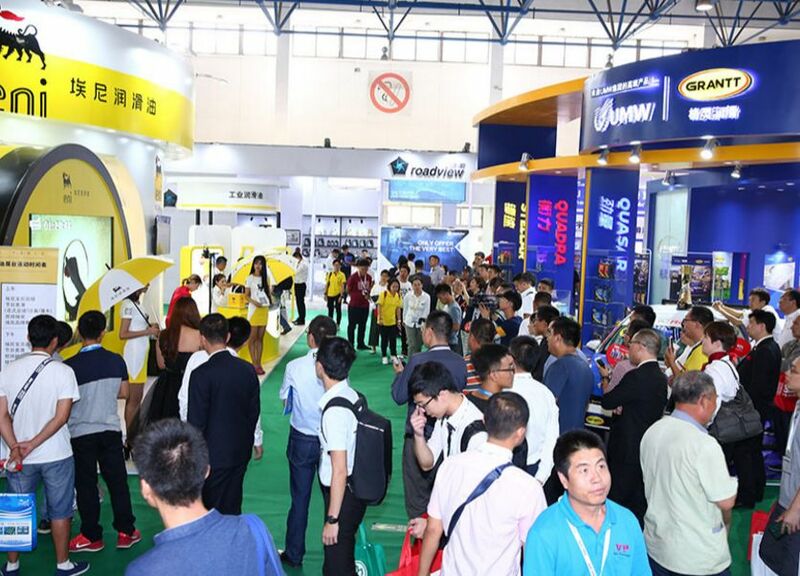 PreviousPrevious post:Inter Lubric China: Annual Industry Event coming to ShanghaiNextNext post:Smart oil chemical co., LTD. ——additive supermarket, provide one-stop service! Kunshan Pantex Trading Co., Ltd. agrees with you! Shanghai Lubricants Exhibition, industry event, big coffee gathering, wonderful not to be missed!